Use Suggestions to find new relevant queries for your website. Click Suggestions in the section Website positions. Check the checkbox next to the required word. 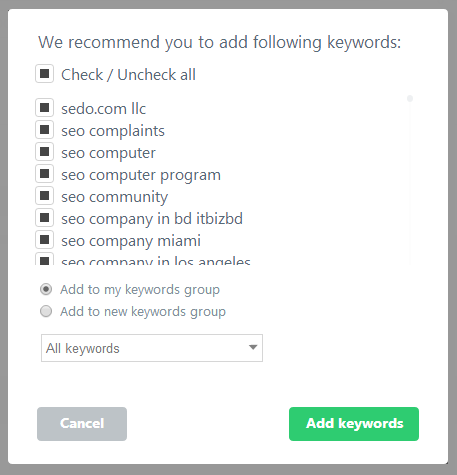 Add to new keywords group (Choose a new name for the selected keyword group). Once you perform all these tasks, new keywords will be added to your project. In the section Website positions select the required keyword and click it with the left mouse key. 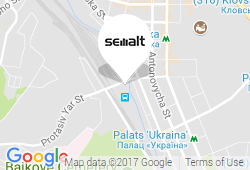 You will see the information about this keyword. Under the keyword you will see a diagram and keyword positions for the selected date range. Under the diagram the user can see the Competitors list for the selected date range. The user can see the information about their competitors’ positions on the selected search engine results and a Page URL of the competitor. 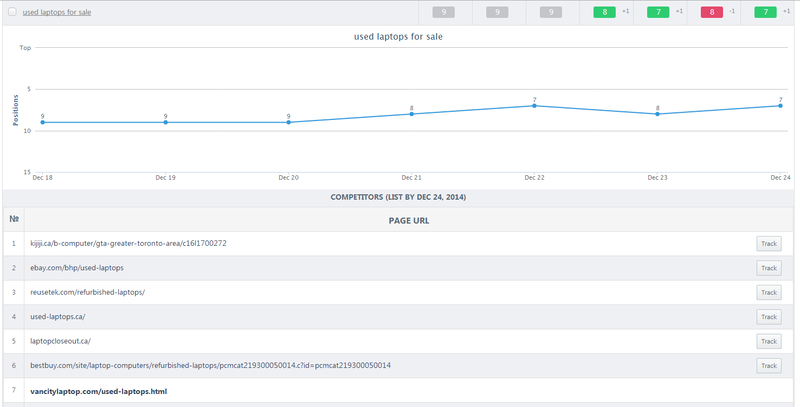 Clicking the button Track, the user can analyze a website of the selected competitor. You have to choose a name for this project and click OK. The selected competitor will be displayed as a separate project in the user account. 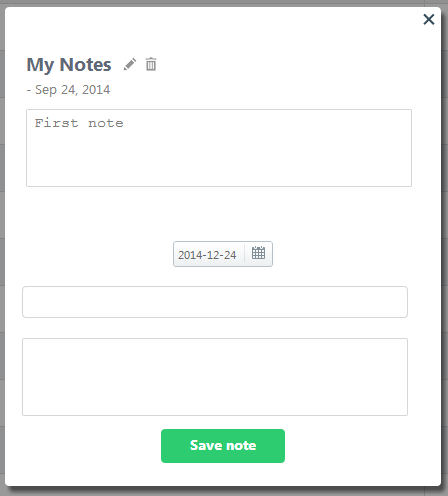 Analyze your website efficiency by creating notes. Find the required date in the section Website positions and click Create note. Enter the title of your note in the field My Note. Type the text in the field below and click Save note. Click the button Note List in the section Website positions. Choose a date of creation. The note for the selected date has been successfully added to the project. Click Note List in the section Website positions. Click Edit title next to the required note. Click Delete note next to the required note. Each time the user opens the project, they see the information board with the sign ATTENTION! This section shows the errors that must be fixed to improve website position and indexing on Google search engine. You should click the button Click here to see more details on the errors found on the website. 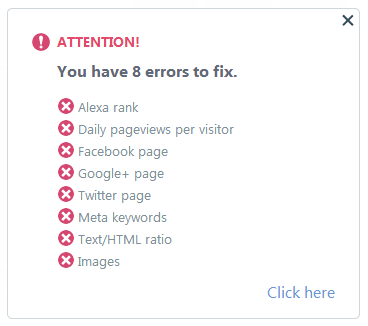 You can read more information about errors in the section Website Analyzer. If you have problems with data output or face some difficulties while working with the projects click Support. Type your question to the special field and click Send message. The user receives answers to their question to the email address specified in the account.